You won’t get lost! These cool GPS watches are perfect if you have a plan to do fitness activities like running including cycling, hiking, or skiing. These watches will guide you to get back home using GPS with advanced features. Great for beginners and athletes! 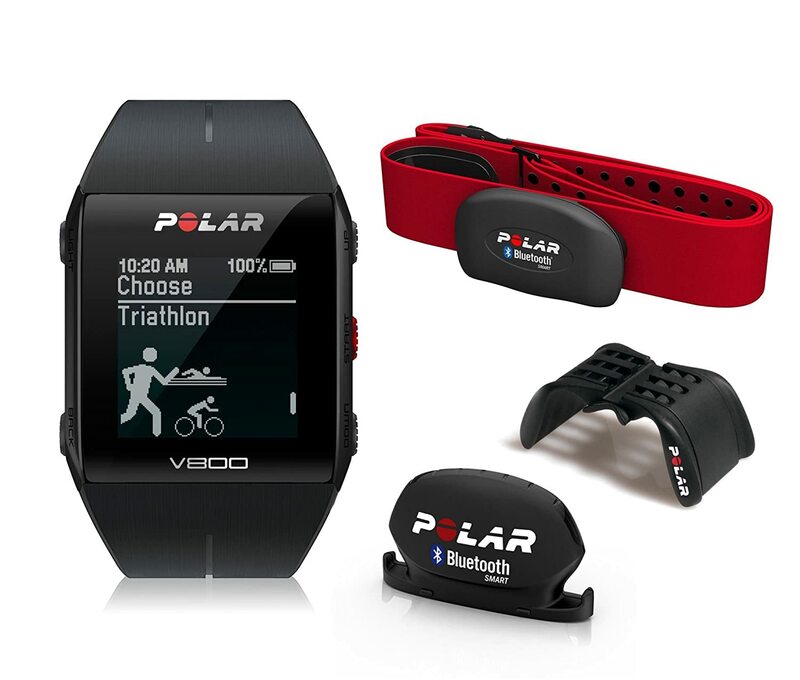 This GPS watch can be purchased with or without a heart rate monitor. It features a high tech GPS that can target your location in just 30 seconds. It has a battery life of 100 hours with 1-minute accuracy. You can also grow your feature set through Suunto Apps. Plus, it comes in five colors of your choice! This GPS watch will monitor your heart rate accurately with its H7 heart rate sensor with revamped red soft strap design. It has built-in GPS that keeps track of your ride, run or hike measuring your speed, distance, and route. You can create and customize profiles for any sports you are in without looking bulky on the wrist. It offers training load with 24/7 activity data for true recovery status. Plus, it comes with a bike mount and cadence sensor! This GPS watch is for music-lovers who loves listening while on the run by transmitting your music wirelessly to Bluetooth headphones for playback. It has a 3 GB of storage for music. It has the basic features you’d find in other GPS running watches, including daily activity tracking. Its battery life with activity tracking is up to 3 weeks, GPS tracking up to 11 hours, and GPS with Music is up to 5 hours. 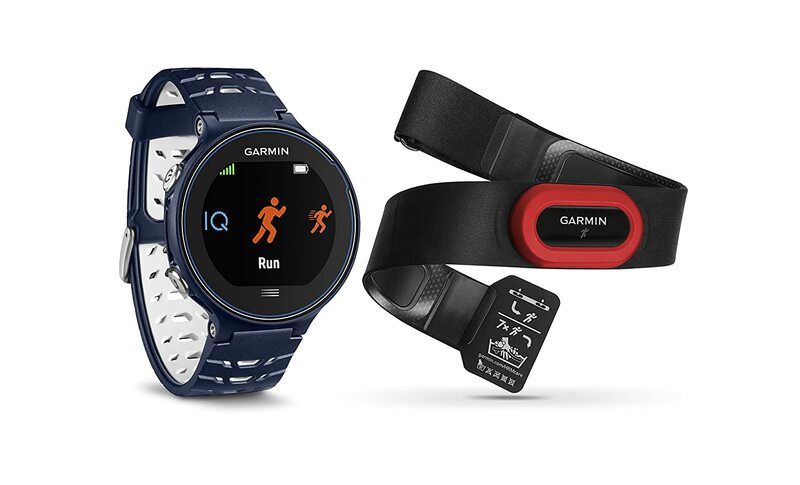 Plus, it offers heart rate monitoring for about $50 more and $75 more with included headphones. This GPS watch features an optical heart rate sensor. It is thin and light that weighs 42 grams. It will check your heart rate throughout the day and determine your resting heart rate along with other features in tracking, statistics, and notification alerts. Its battery lasts for 2 weeks in watch mode and 12 hours in training mode. It has auto pause, the ability to create and follow custom workouts, and an expandable app store. Plus, its material is made up of silicone. This GPS watch has a touchscreen that is perfect for warmer climates or while wearing our favorite touchscreen gloves. 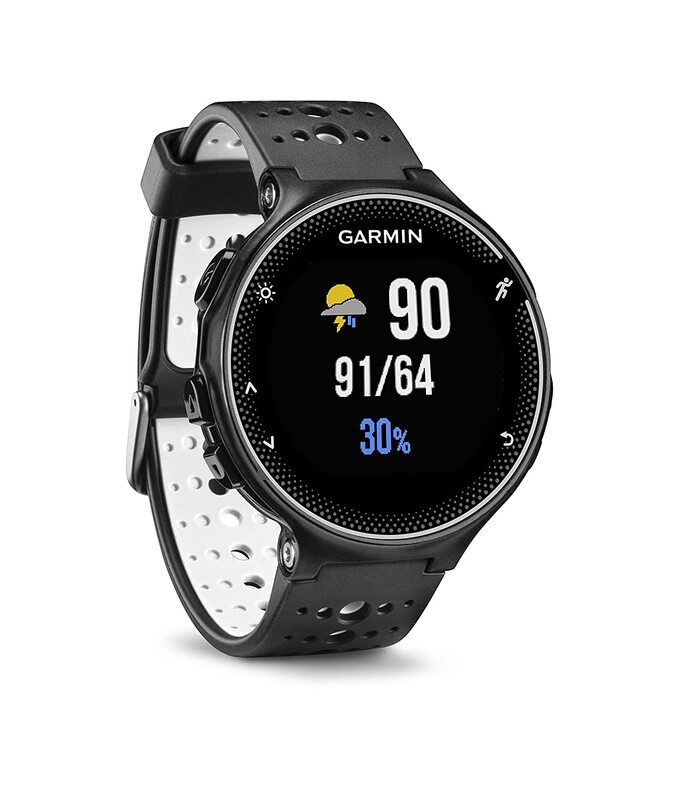 It has automatic Wi-Fi uploading of your run data to Garmin Connect. This is great for runners who want metrics like running six dynamics such as stride length, ground contact time balance, vertical ratio, cadence, vertical oscillation and ground contact time. 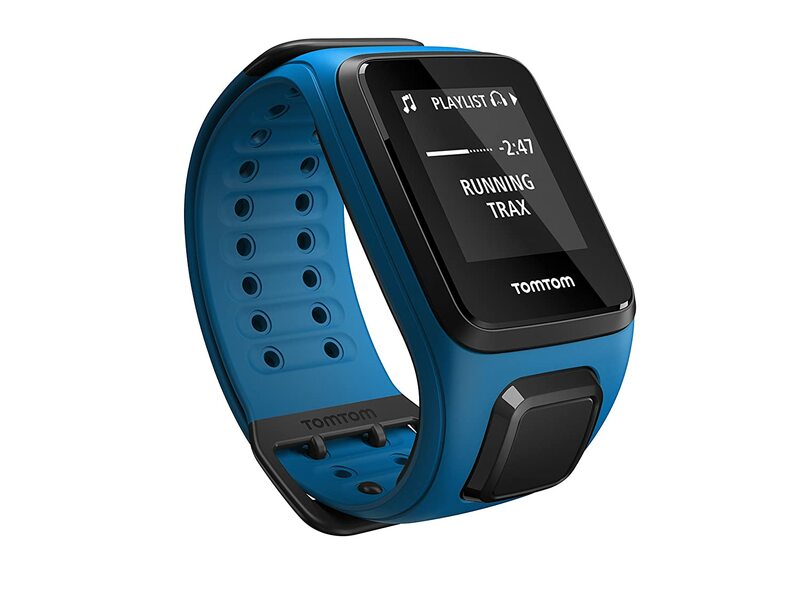 It supports advanced physiological measurements such as stress score, performance condition, lactate threshold, recovery time, Vo2 Max, and predicted race times. Plus, it also transmits accurate heart rate to your ocmpatible device! This GPS watch is a hybrid GPS running watch/fitness tracker. 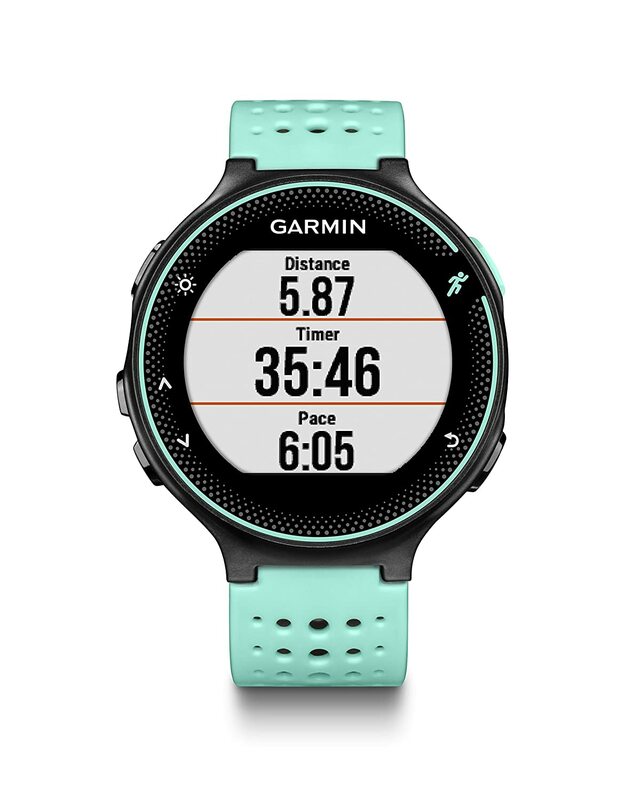 It has all the features you’d expect from a decent running watch: auto-pause, waterproofing to 30 m, Bluetooth accessory support, and quick connection to satellites. It also has fitness-tracking capabilities including daily step count, time spent sitting and sleeping. 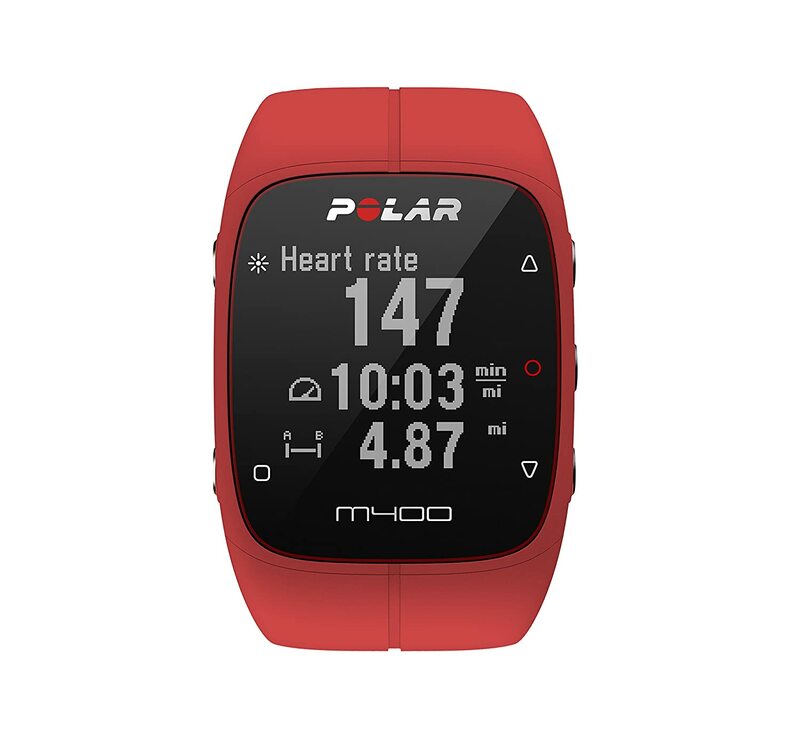 It is handled through Polar’s capable Flow software (iOS, Android) that is compatible with Apple HealthKit on iPhones, Google Fit on Android, and Strava. Track your fitness activities 24/7! This GPS watch has accuracy and long battery life. It has larger and more readable during activities while retaining a light and small profile to feel normal while wearing it. It can pass along smartphone notifications and track your steps and other casual activities. You see the incoming email, text messages, call alerts, calendar reminders and more from your compatible smartphone. However, its heart rate monitoring is sold separately.